With formal election day just a few days away and candidates making their final campaign pushes, residents in many states have already cast their votes. 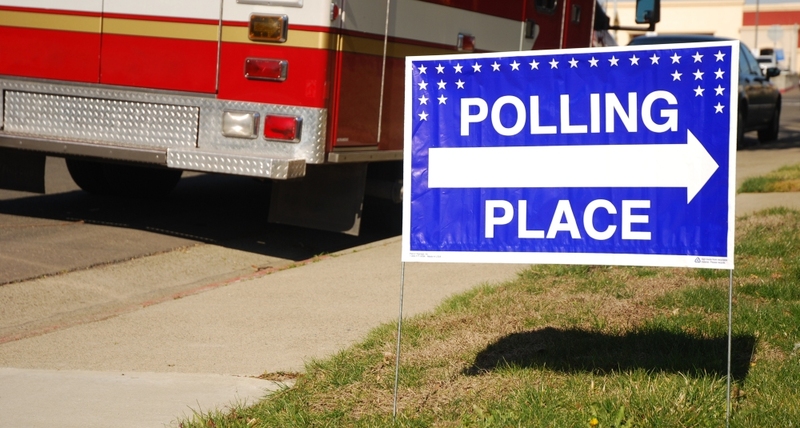 Thirty-seven states and the District of Columbia encourage as many eligible voters to participate as possible by providing some form of early voting capability. Texas is among those states and saw nearly five million voters cast their ballots early – just under 40 percent of its registered voters, only slightly lower than the figure for the 2016 presidential election, but more than double the number of early votes than the 2014 midterms. The situation highlights what can go wrong when power outages occur, and while the polls themselves are on battery backup in case of power outage, the check in procedures are not and can create difficult situations for voters and administrators. The other potential issue is perhaps even greater, especially in an age where voter fraud and manipulation are often cited in the media. Power outages can damage sensitive technology, which relies on tiny circuitry that can be severed by a power surge. In addition, improper shutdown of systems can cause data loss or corruption, something no election official or business leader wants to have to deal with. Given that, it’s imperative that any critical technology – including any that store or transmit customer (or voter) data – be supported by power protection systems that regulate line voltage to mitigate any danger of damage. Coupled with UPS capability to deliver standby power to allow proper manual shutdown, or even keep systems operational until power is restored, power protection systems are a necessity for keeping critical components safe and functional in the event of a power outage. Fortunately, the outage in Hidalgo County doesn’t appear to have resulted in major challenges, but the risk is there for polling locations – and every other business – each time power is disrupted.